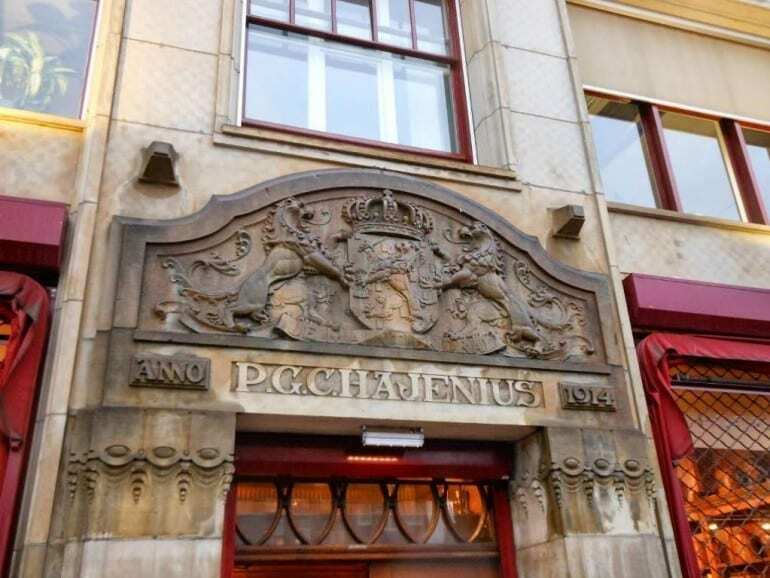 The Swedish qualification tournament for the Cigar Smoking World Championship (CSWC) will be held in Gothenburg at Mellgren’s Fine Tobacco on Saturday, April 16, 2016. 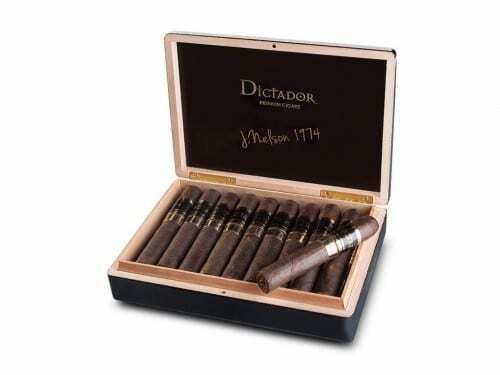 LLCC, a London based cigar club for women, held its first event of 2016 on the International Women’s Day at the Hyde Bar and Terrace at Park Tower, Knightsbridge, London. 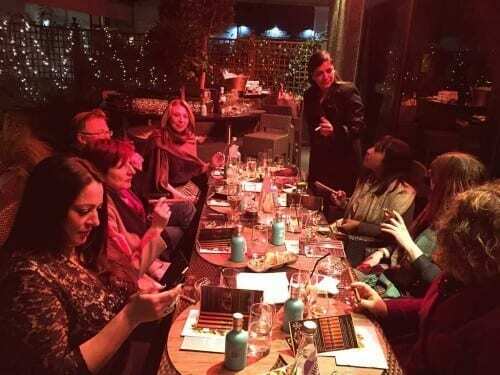 The London Ladies Cigar Club will meet at the Hyde Bar at the Park Tower Hotel Knightsbridge on March 8, 2016 for an evening with Regius Cigars, Gin and Whiskies. 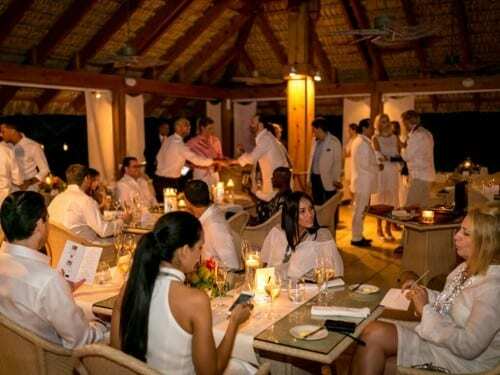 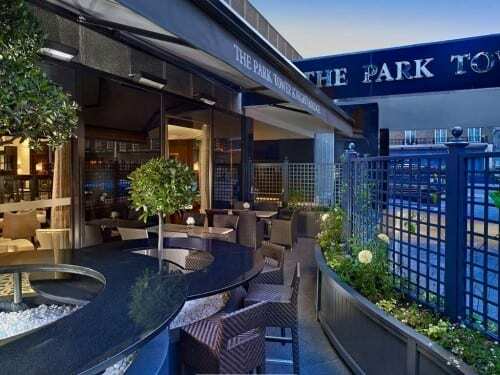 The venue features an intimate lounge bar with an outdoor Cigar Terrace that resembles a Knightsbridge Townhouse garden. 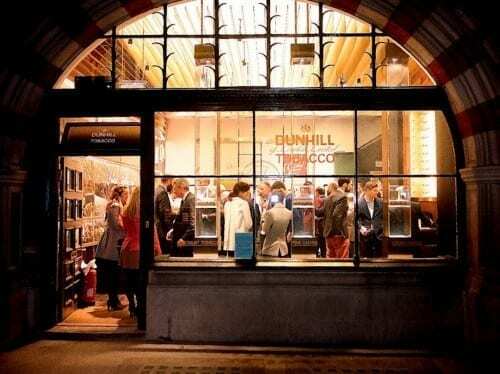 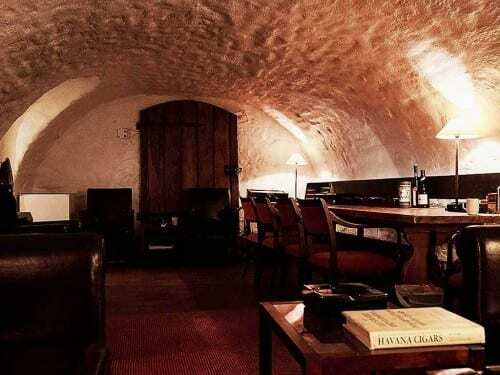 Slovakian cigar importer My&Mi will host a cigar evening with Dunhill representative Steven Kron on February 15, 2016 in Bratislava to introduce the new Dunhill Heritage line to the market.